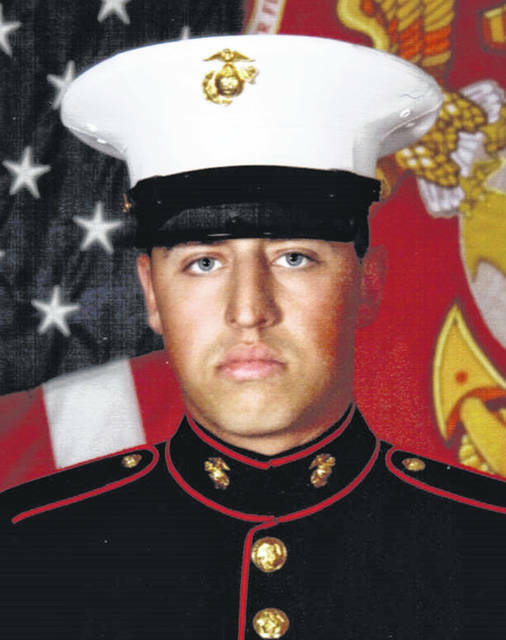 Joshua L. Kaster, who graduated from Mechanicsburg High School and received an associate degree from Clark State Community College, Springfield, became a Marine on March 6 at Parris Island, South Carolina. Currently stationed at Camp Lejeune, North Carolina, he will be at Ft. Leonardwood, Missouri, then will attend Wright State University in the fall. He is the son of Cathy and Mike Kaster, Mechanicsburg, and the grandson of Jerry and Janice Kaster of Urbana.